So…do you remember my post about Tom Sawyer’s Island and the paintbrushes that the cast members would hide most mornings for guests to find and return for fastpasses? Well it appears those pesky Walt Disney World cast members have hid those paintbrushes pretty well this time. Rumor has it that they have finally put an end to the scavenger hunt. I think it is a shame to do away with it because it doesn’t take anytime to do and it is a great and free way to plus your vacation especially if you have little ones. I saw tons of kids running around looking for the coveted paint brushes while I was frantically running back and forth across the island trying to get my hands on one before them!…yeah, I should be ashamed. I have heard of people stealing the paintbrushes which is a shame and I can see Disney putting and end to it because of that but is a shame either way. Plus I think it was a great way to get people on to the island who may not go otherwise. I will see what I can do to find out if this is rumor or fact on my next trip. 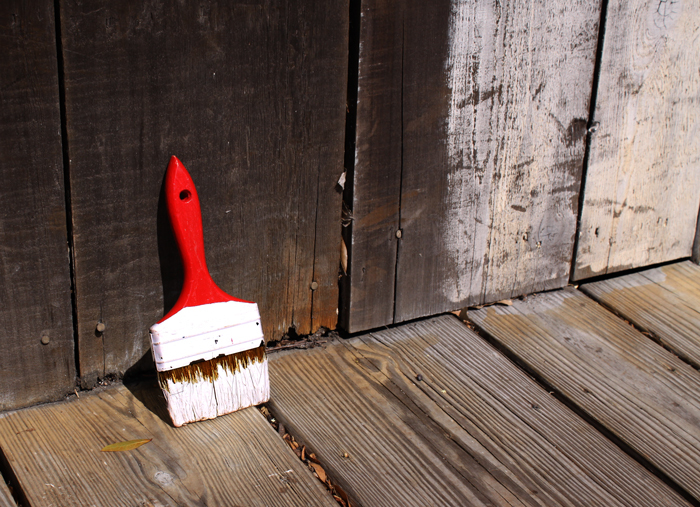 Just remember, if you want to look for the paintbrushes, ask a cast member if they hid them that morning before you do laps around the island just to find out they hid them behind a locked door on the dock. This entry was posted in Hidden Treasure, Magic Kingdom and tagged cast member, Magic Kingdom, paintbrush, rumor, scavenger hunt, Tom Sawyer's Island, travel, vacation, Walt Disney World. Bookmark the permalink. 2 Responses to Paintbrushes Extinct? I’ve been listening to Lou Mongello’s Audio Guide and when he talked about Tom Sawyer’s Island, I realized that I do not have ANY vivid memories of it. I also didn’t make it over there the last time we went, so I am looking forward to seeing it in person. I have been doing quite a bit of reading about it though, and it seems like such a neat place, especially if you want to get away from the crowds. I must admit, this is an attraction that I feel like doesn’t get enough attention and I wonder how deserted it will be without the hidden paintbrushes as an incentive to go over there. Did it say on the paintbrush where to return it for a prize? If not, maybe that would have helped more of them get returned. I guess we’ll see if less people visit the island now. I know it won’t keep me away though!